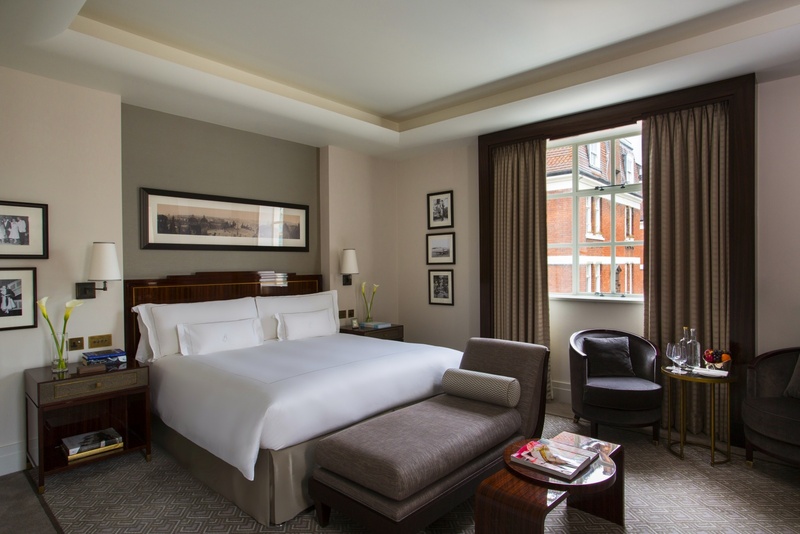 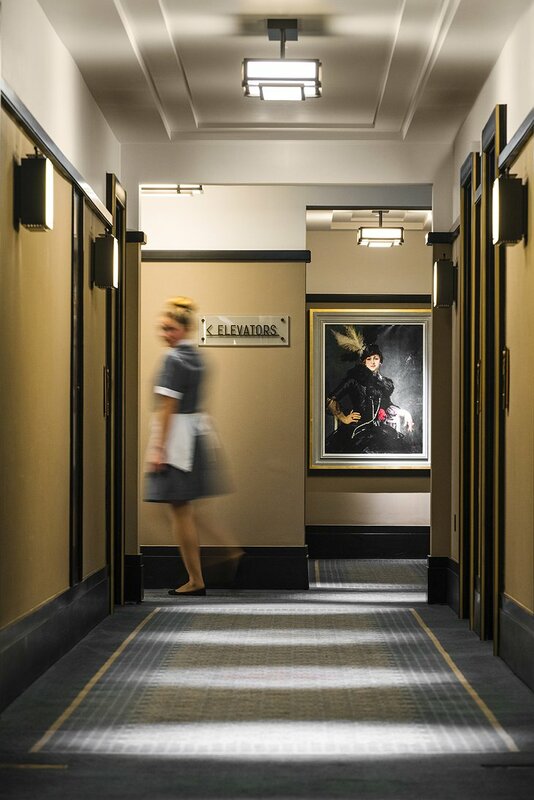 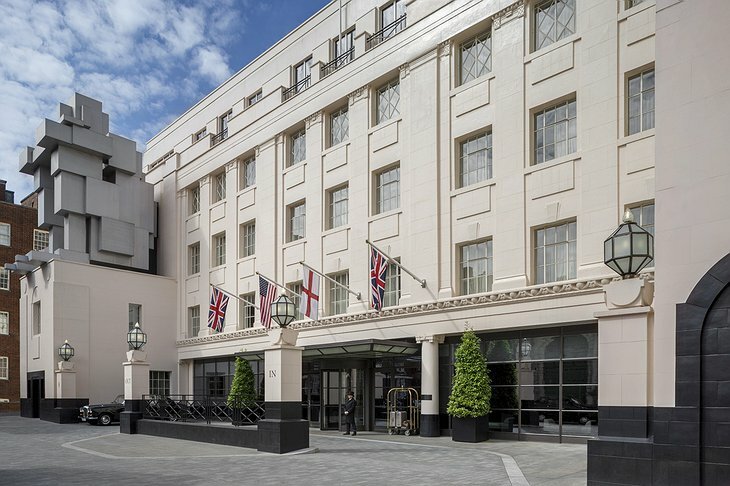 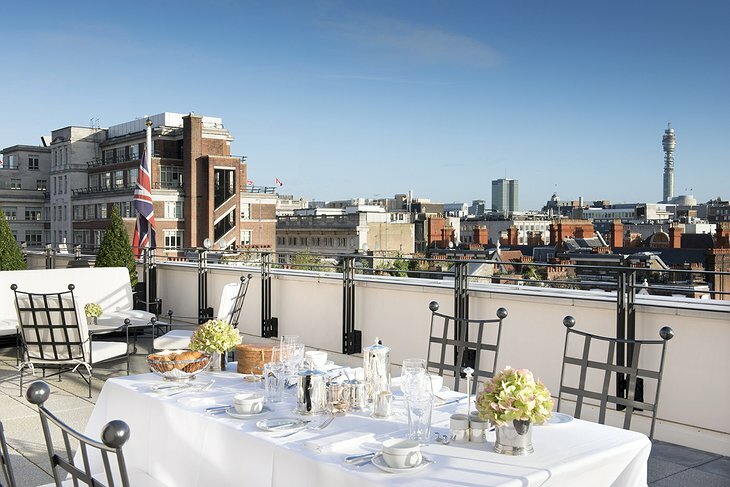 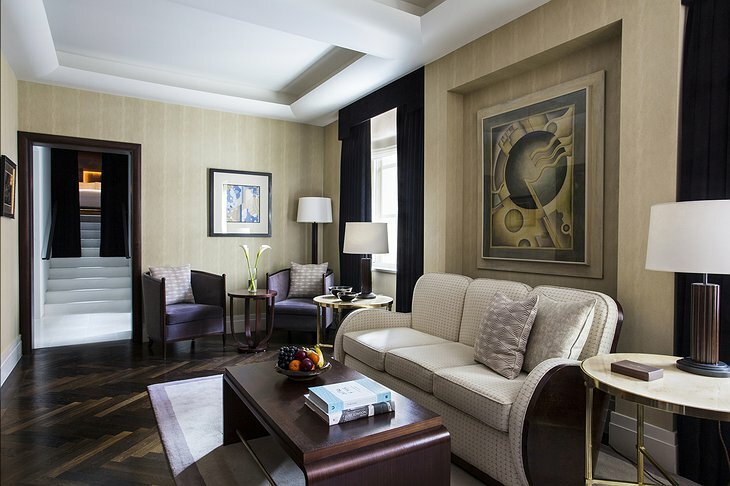 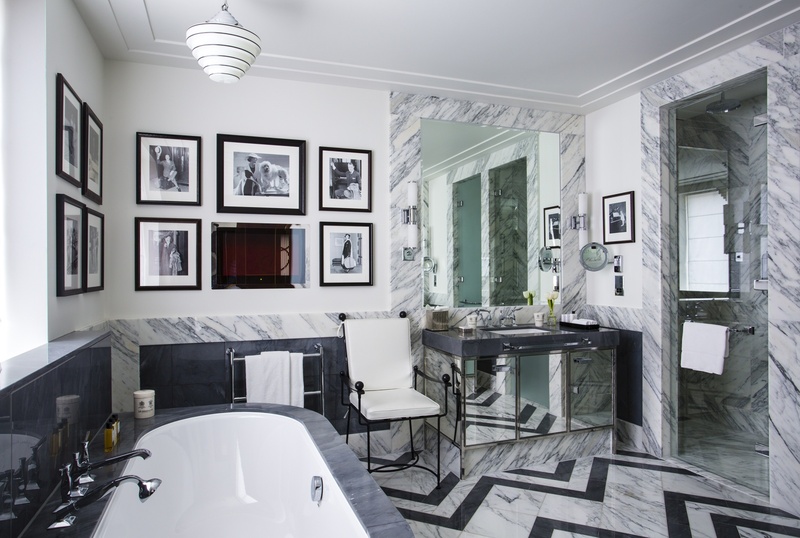 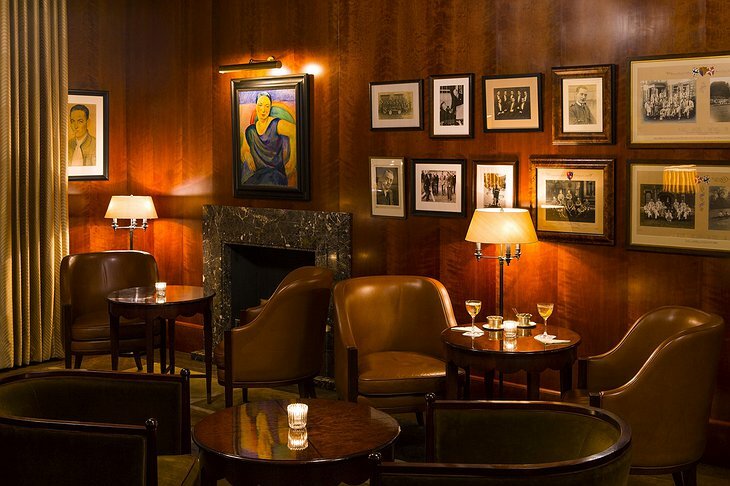 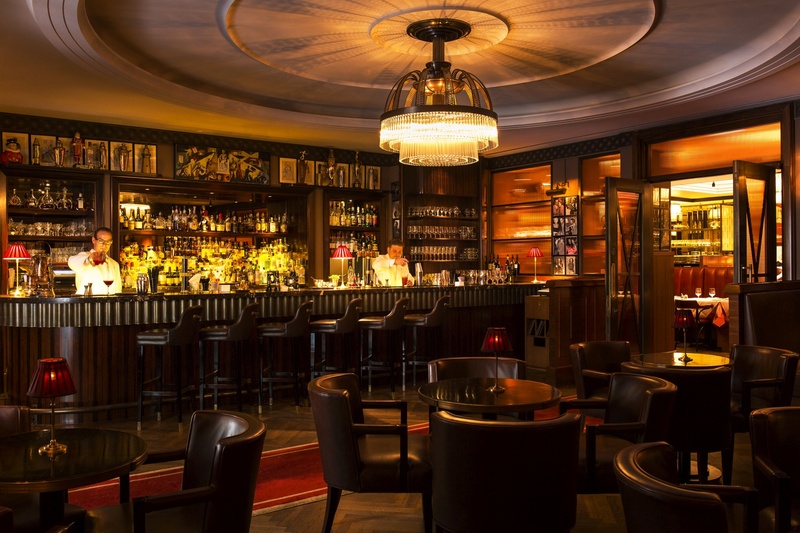 Located in the upscale Mayfair district of London, The Beaumont is a five-star hotel near the Hyde Park. 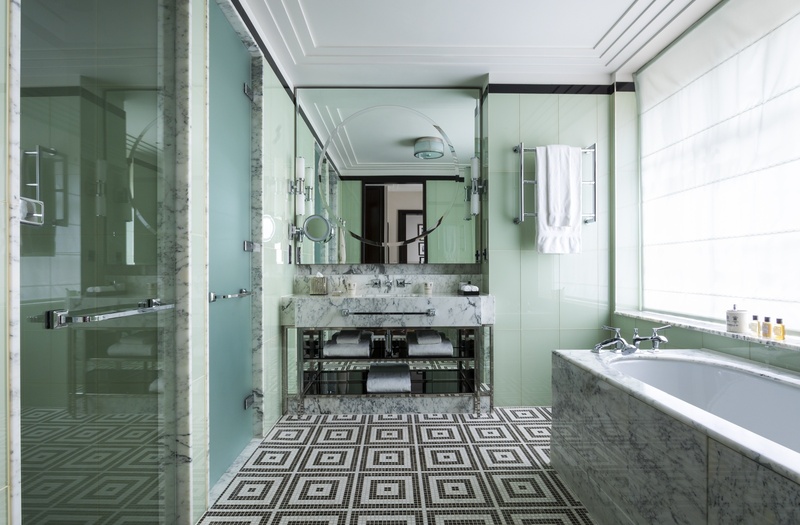 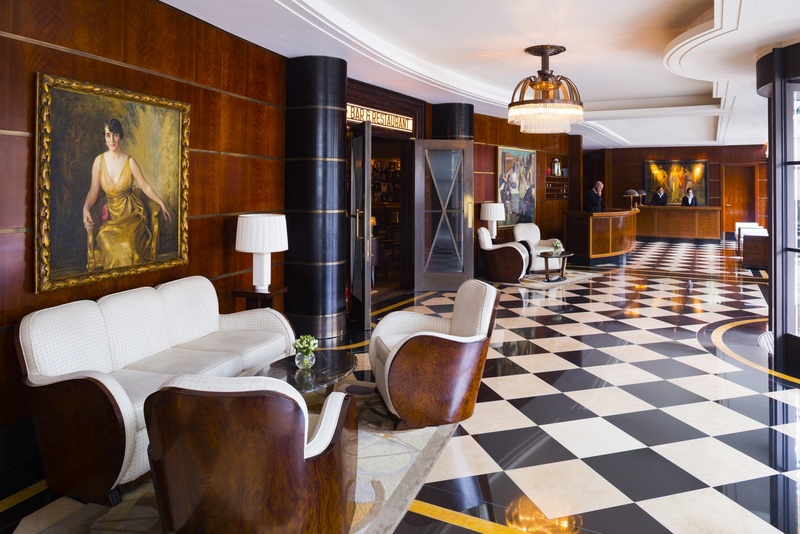 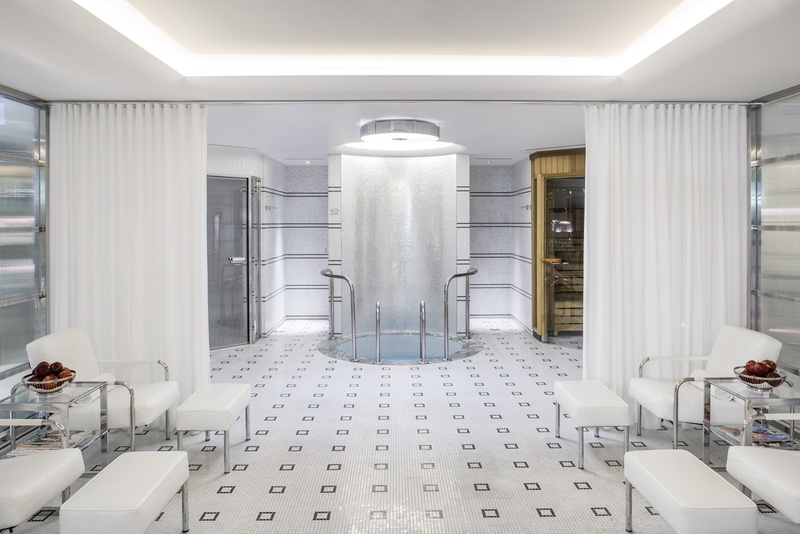 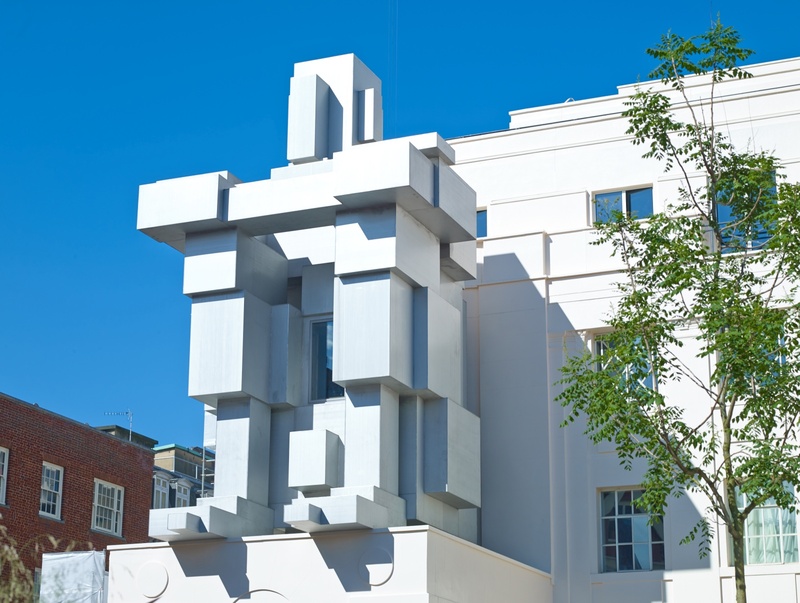 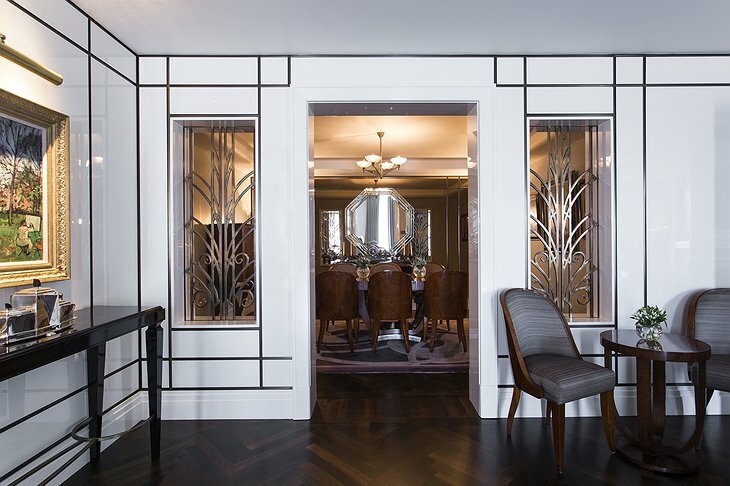 The original building built in 1926 has been transformed by famed London restaurateurs Corbin & King into a towering art deco grand masterpiece with an iconic sculpture created by Antony Gormley. With 73 rooms including 23 suites to choose from, there are plenty of options. 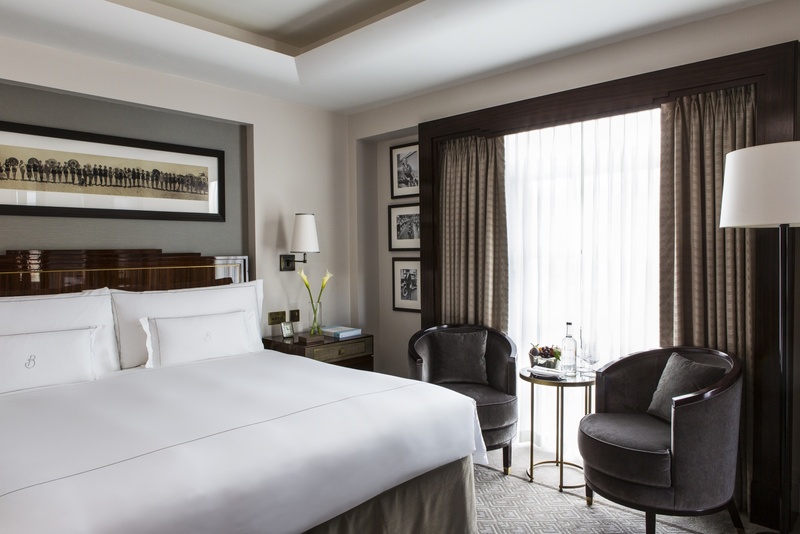 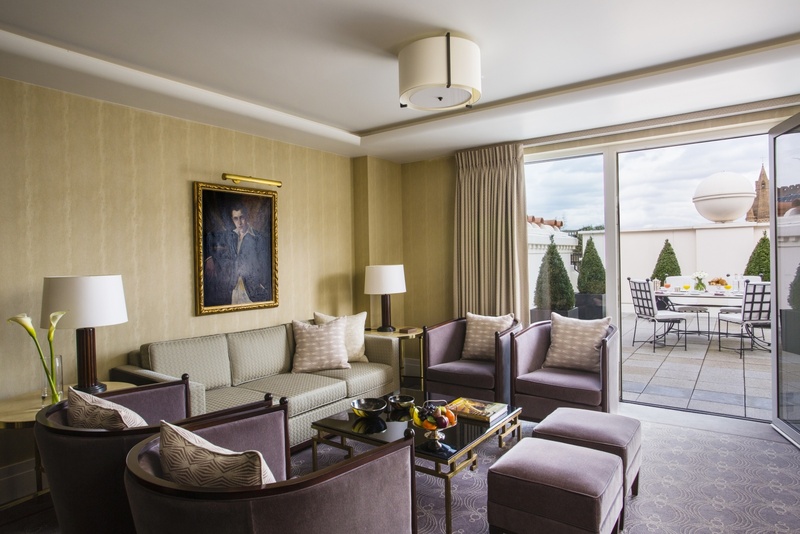 Notably, the Mayfair Suite with its Mary Poppins chimney views, and Antony Gormley’s sculpture, ‘ROOM’, that makes The Beaumont a very special place to stay. 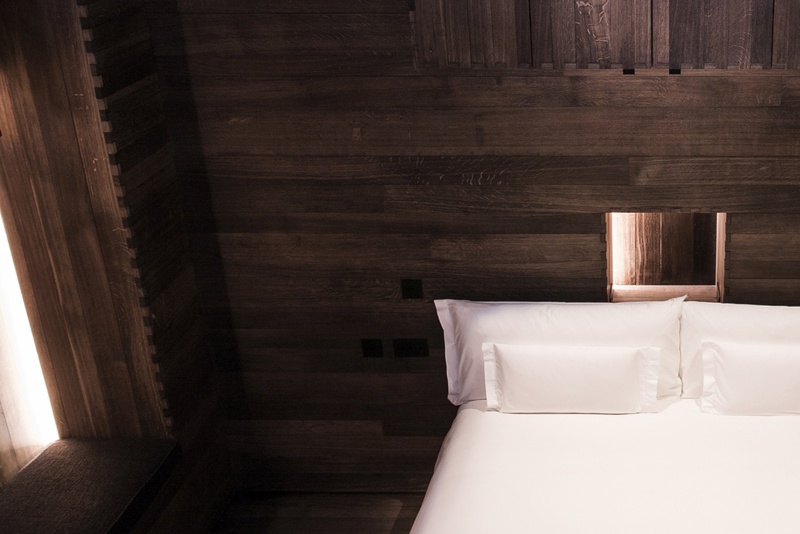 The Gormley Suite has a dark, mysterious, cave-like space. 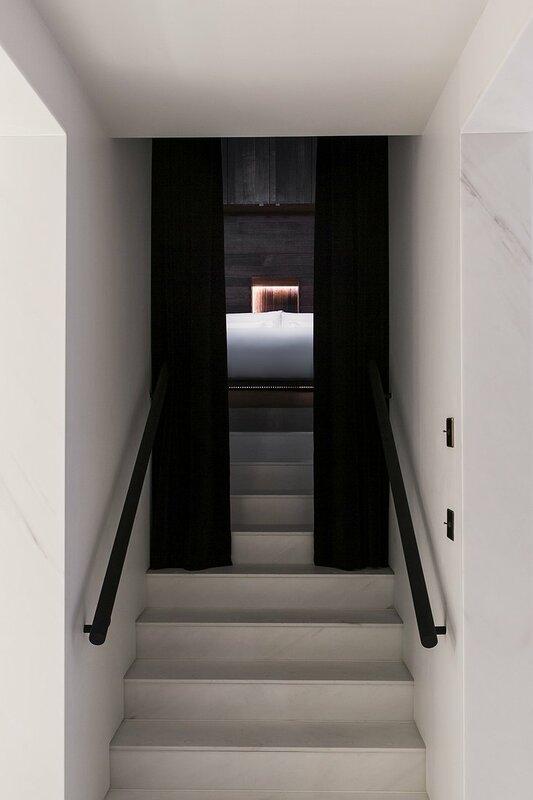 Entering the dark oak-clad bedroom through the marble stairs you land in sculptured darkness. The lightly lit and heavily soundproofed room will require your senses to get awakened. 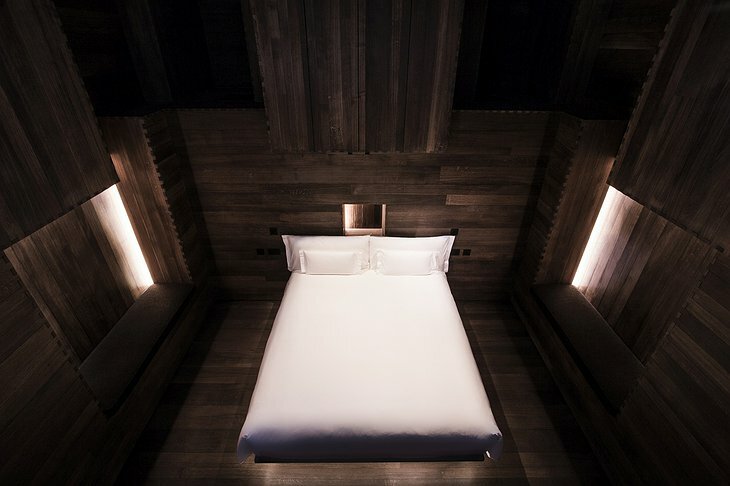 A unique, zen-retreat-like space in the middle of a busy city. See the photos below of Gormley's ROOM for the details. 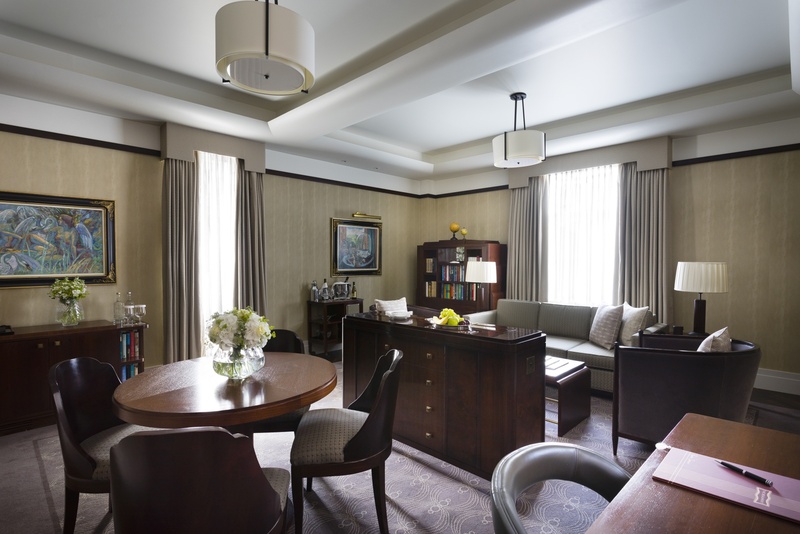 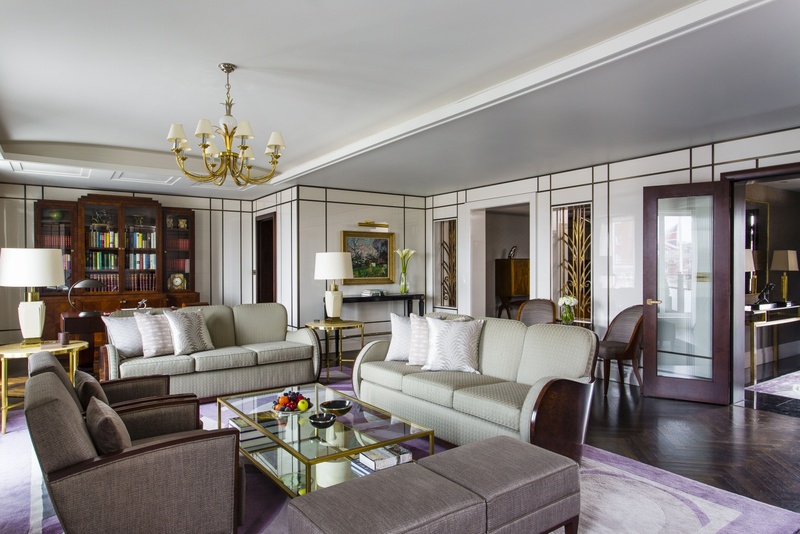 You'll be spoiled by the in-house options of The Beaumont Hotel: gym, barber shop and salon for haircuts, private dining room, art-deco spa with hammam, and there is free WiFi throughout. 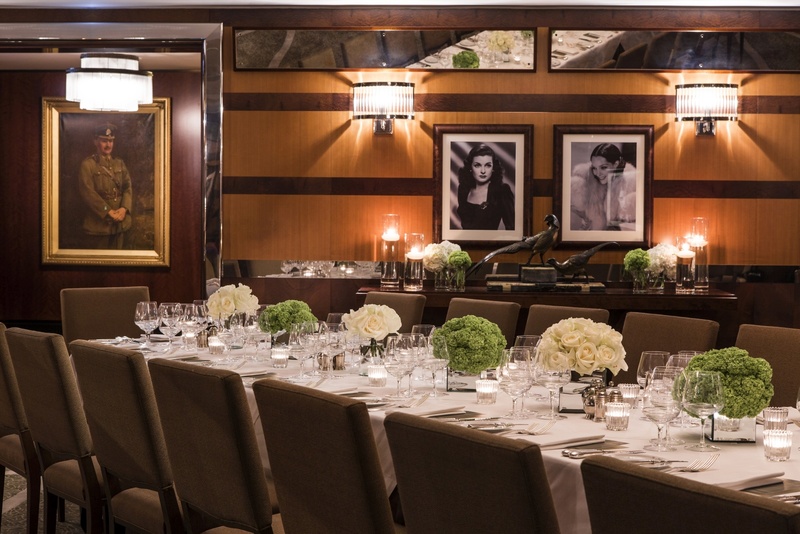 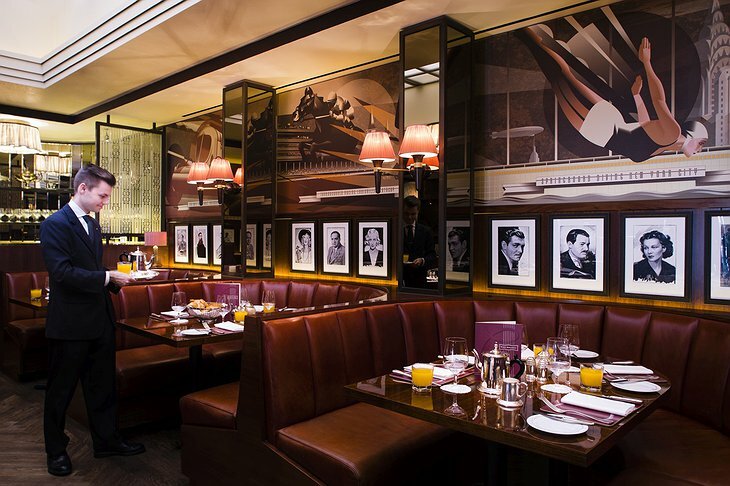 The famous Colony Grill Room serves classic dishes from both sides of the Atlantic, The American Bar specialises in bourbons, American whiskies and classic cocktails, The Lotos Room is for private dinners and The Cub Room a bar and lounge serving snacks and cocktails until late evening. 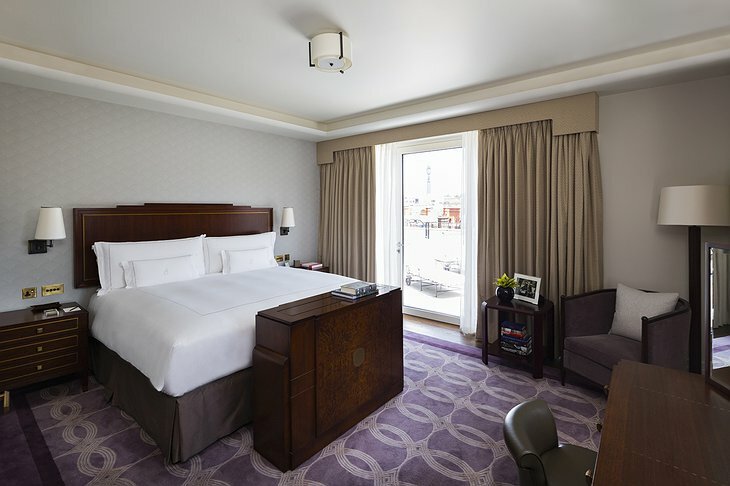 Last but not least, the hotel gets a seal of approval for being eco-friendly. 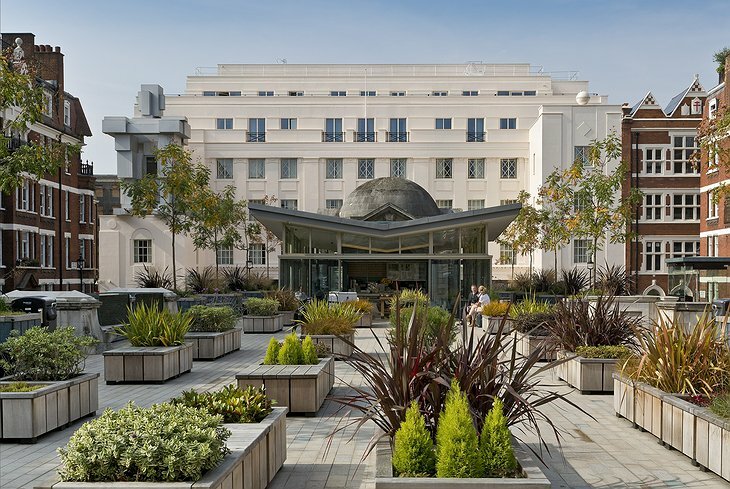 There is a zero landfill policy and the green roof provides fresh herbs for your dishes.